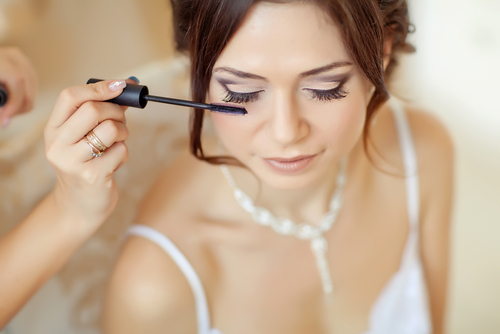 Most beauty experts would highly recommend booking a professional make-up artist for your wedding day. 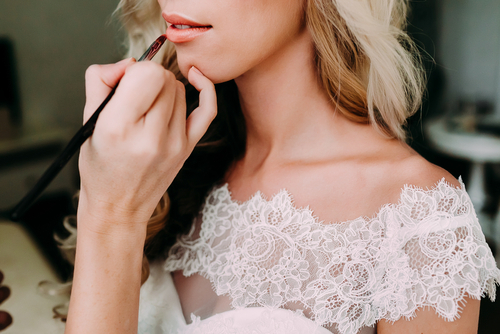 Often brides feel nervous about applying their own make up so let Lumia help you take some of the stress out of the preparations by having your make up done professionally. 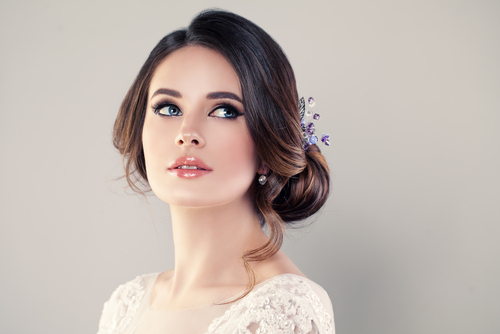 At Lumia we can help you capture the look of a classic, sophisticated bride with a fabulously flawless complexion that will leave you looking like you've just stepped out of a bridal magazine. At Lumia we can help you capture the look of a classic, sophisticated bride with a fabulously flawless complexion that will leave you looking like you’ve just stepped out of a bridal magazine. Look picture perfect all day and night! We can create the perfect look for you whether it is natural, yet radiant or full glam – we will ensure a long lasting look making you look and feel amazing on your big day! Lumia would recommend you book a make-up trial before the big day. This gives you an opportunity to fully discuss your look and make up ideas with your therapist, who will carefully record your choices and colours used.